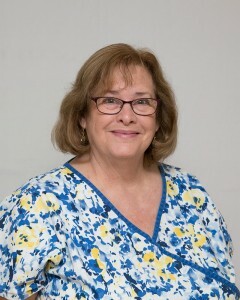 Diane received her Dental Assisiting degree from the County College of Morris and has been working in various aspects of dental profession since forty two years. She has been doing the front desk in this office for fifteen years. She has been brought up in West Caldwell and as well raised her two kids here. She likes to spend time with family and friends, also loves to read. Jessie received her college degree from William Paterson College and has been working as a dental assistant for over twenty five years. 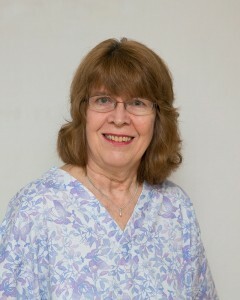 She has been volunteering with West Essex First Aid Squade for over thirty years. She also participated for three years in American Cancer Society Relay for Life Fund Raiser event. She raised her four kids along with her husband in Caldwell. 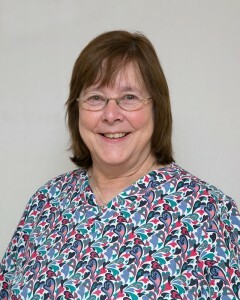 Joann has been working as a dental assistant in the field of Endodontics for more than ten years. She enjoys her work as a dental assistant. Also loves gardening as well as playing with her grand kids. Joan lives in Fairfield along with her husband and raised her two children over there.